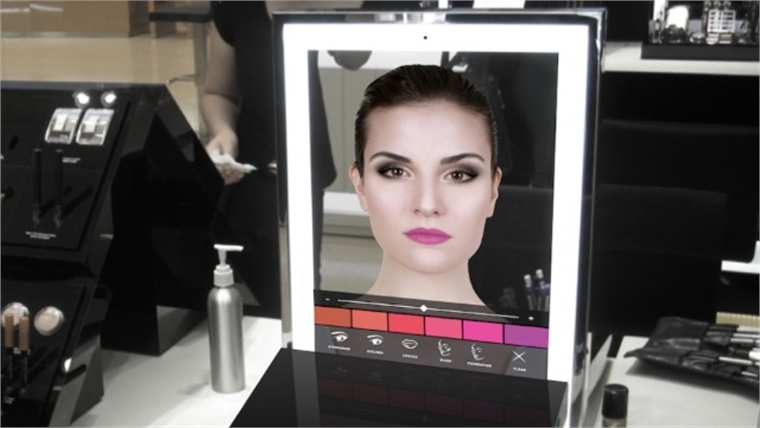 An updated version of its 2014 concept (see Bespoke Beauty: New Retail Strategies), the mirror uses advanced tracking technology to capture consumers' facial features in 3D in real-time – allowing them to virtually try on cosmetics by selecting shades from a sidebar menu, or simply changing their facial expression. For example, they can change their lipstick just by puckering their mouth, or try a different eyeshadow by raising their brows. 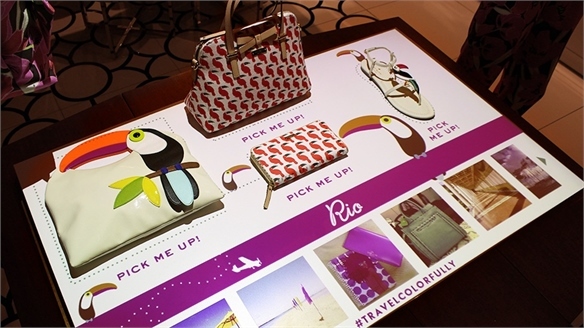 For more on gesture-controlled options, see our report Subtle In-Store Tech. 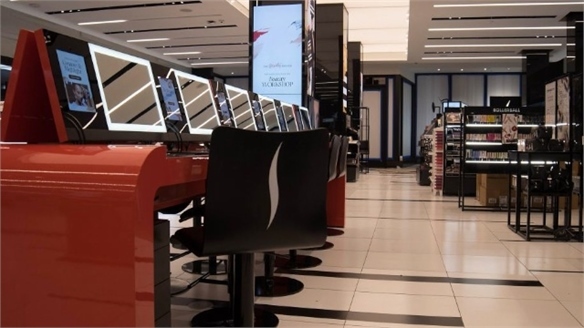 The mirror can also stream live video tutorials, allowing users to follow step-by-step make-up tips – potentially allowing brands to broadcast from the shop floor itself. 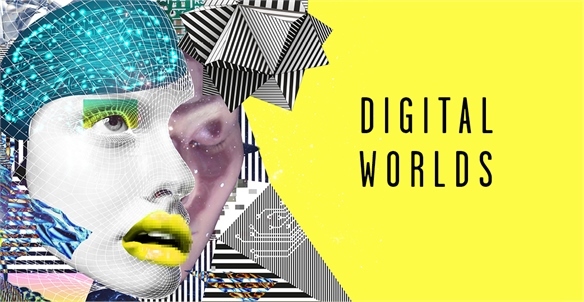 For more on how digital tutorials boost engagement, see Tech, Inspire, Play: Sephora's Edutainment Flagship and Youtube's Beauty Advocates. The technology is immediately available for retailers to use in-store as well as on mobile apps. 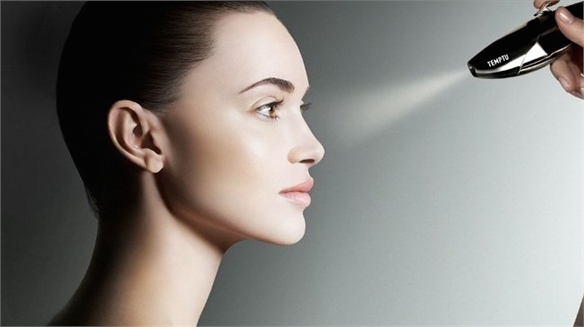 Brands already signed up to collaborate on the project include French beauty giant L'Oreal, Irish pharmaceutical company Allergan, and US beauty brand Jane Iredale. 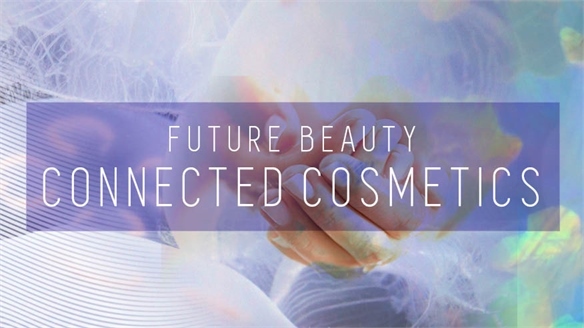 For more on key strategies for beauty brands, including the most sensitive ways to deploy technology, see Teen-Targeted Beauty: Retail and Rethinking Beauty: Digital. Look out for our full coverage of CES, publishing on January 19. 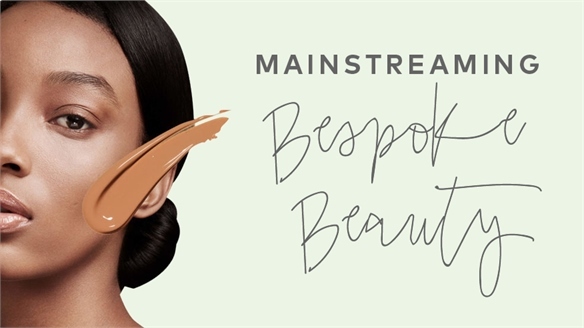 Mainstreaming Bespoke Beauty Mainstreaming Bespoke Beauty Bespoke beauty is no longer the preserve of the rich as technology, affordability, and accessibility bring personalised beauty to the masses. Stylus explores how the call for more inclusivity, individuality, and a rejection of bland consumerism is democratising customisation in beauty, and highlights the brands getting it right. 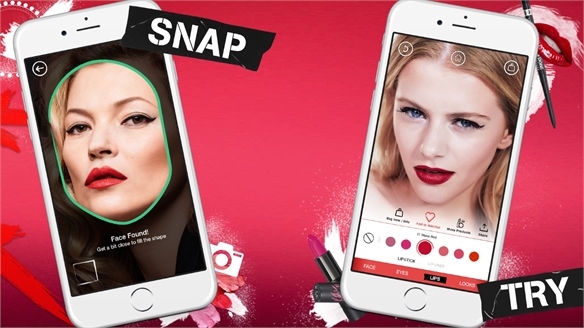 Facebook X Rimmel: Voice-Activated Make-Up App Voice-Activated Make-Up App British cosmetics brand Rimmel, owned by US beauty group Coty, is bidding to take the increasingly densely populated world of augmented reality-powered beauty apps to a new level. 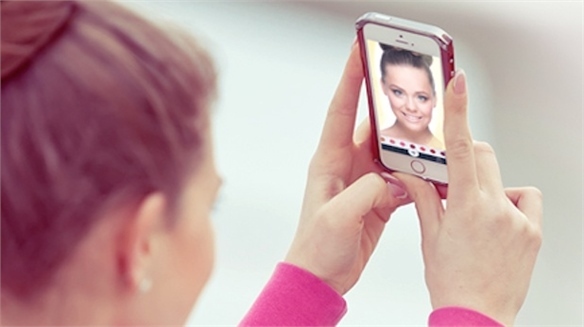 It’s doing so with a live, virtual visual-effects cosmetics concept that’s not only rooted in Facebook (the place 55% of Rimmel consumers apparently choose as their first stop for beauty inspiration) but is also amplified with voice activation. Retail Tech: Future-Shaping Tools & Trends, 2017/18 Retail Tech: Tools & Trends, 17/18 Spotlighting five need-to-know tech genres (exploratory mixed realities, speed and convenience, intimate and empathetic, fluid integration and ego-driven), we marry prevailing consumer mentalities with the emerging innovations primed to drive brand success. 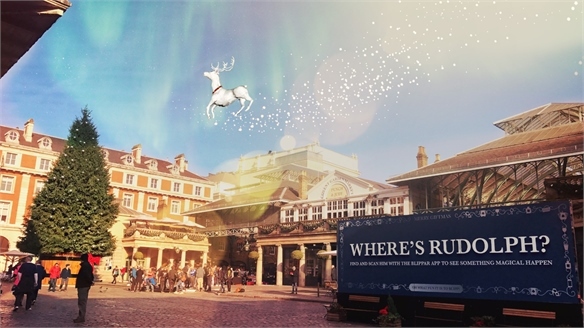 Phygital Xmas: Blippar’s Mass-Brand AR Activation, London Blippar’s Mass-Brand Xmas AR Event Covent Garden’s property management company Capco has partnered with British augmented reality (AR) app Blippar on a digitally enhanced physical shopping experience. It capitalises on the retail district’s magnetic attraction for Christmas shoppers (five million are expected to visit the London tourist mecca this holiday season). 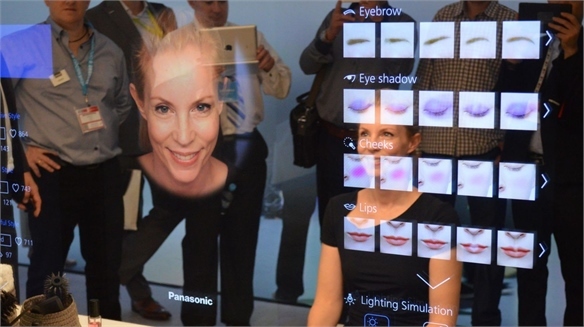 Panasonic Prints Make-Up Panasonic Prints Make-Up Harnessing the power of digital and facial-mapping technology, Panasonic’s smart Future Mirror analyses facial images to 3D-print personalised colour cosmetics. 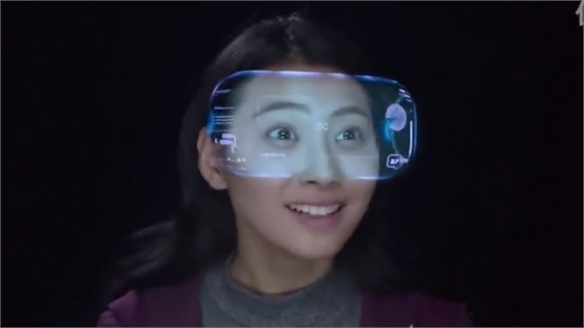 The device is an update on its Magic Mirror, which debuted at CES 2015. Teen-Targeted Beauty: Retail Teen-Targeted Beauty: Retail While older consumers favour a more relaxed, naturalistic approach to beauty, teens and young millennials seek vivid self-expression, speedy advice and a sense of play. From 'beta beauty' and micro makeovers to engagement laced with entrepreneurship, we review the best ways to capture beauty's youth fan base. Subtle In-Store Tech Subtle In-Store Tech:Quiet Prestige From translucent LCD screens that conceal and reveal product, to stealthy applications of gestural tech, 'quieter' use of in-store technology is helping high-end retailers enhance their stores without compromising on aesthetics. We review the best current strategies and incoming concepts. YouTube’s Beauty Advocates YouTube’s Beauty Advocates For beauty consumers, the friendly advice of a peer appeals more than the unattainable allure of the celebrity. 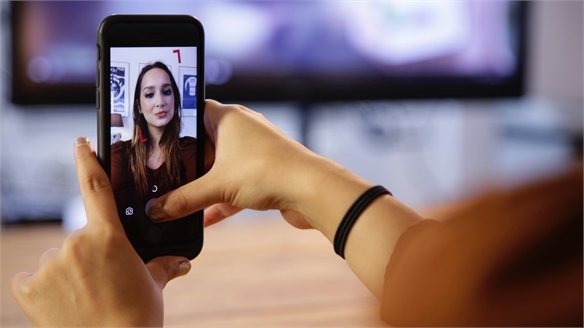 Stylus explores why beauty vloggers and social media advocates continue to gain influence with consumers and brands.